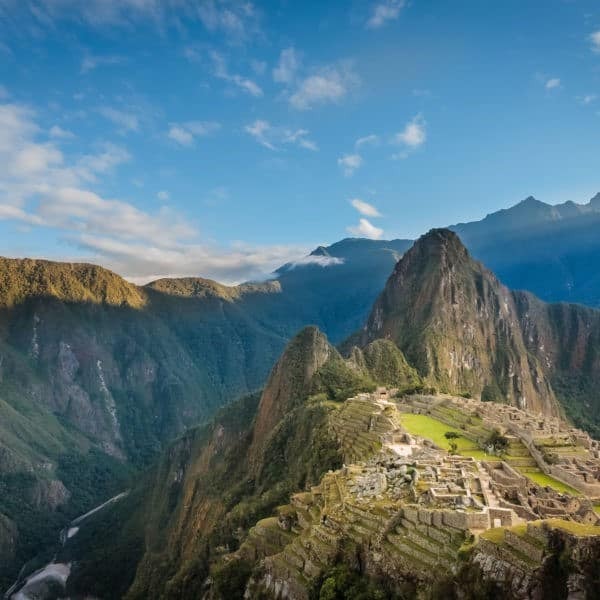 Maximize your time in South America with a Jungle Tour and see a whole other side of this incredible place. Hot climates, lush, tropical vegetation and a host of animal life await you on an Amazon jungle tour. We work with sustainable operators located in a variety of Amazonian regions in the Peru jungle, ones who reflect our own values, giving back to the communities where they work and practicing responsible and sustainable tourism. Whether you want to see another ecosystem up close or experience a new and fascinating culture, we can put together the perfect jungle tour extension for you. Contact us to find out more about the types of itineraries we can put together, keeping in mind things like how much time you have available, your budget and where a jungle tour would best fit into your South American trip itinerary. Peru is ground zero for the Amazon River: the river has its source in the Peru jungle and the Amazon basin takes up approximately a third of the country! The Amazon rainforest is the largest tropical forest on Earth, covering about 2.7 million square miles (7 million square kilometers). That’s equivalent to 90% of the size of the lower 48 states of the US! Though the Peruvian Amazon is only 10% of this total, it represents the wildest, most wildlife-packed rain forest in the world. Which area that you visit on a jungle tour depends on your budget, interests and amount of time available. 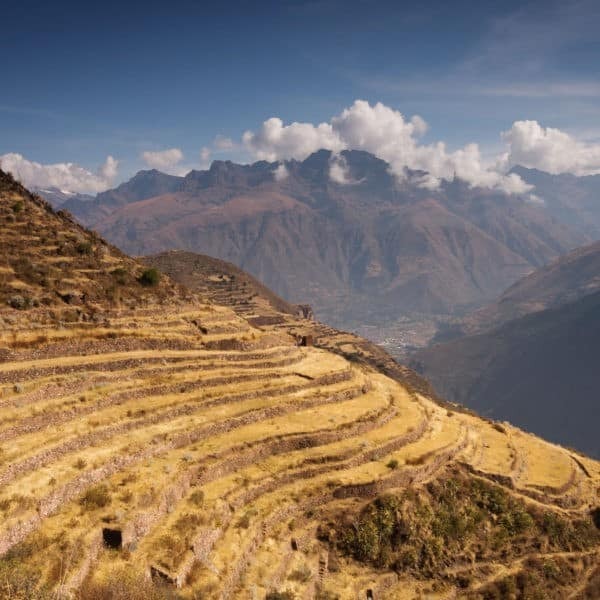 Each area of the Peru jungle offers different advantages and disadvantages. The best way to work out which area is right for you is to talk to one of our well-traveled reservations staff. Manu National Park in the Peru jungle is the most biologically diverse region of the Amazon for terrestrial life. It provides unforgettable opportunities for a nature and birding experience. 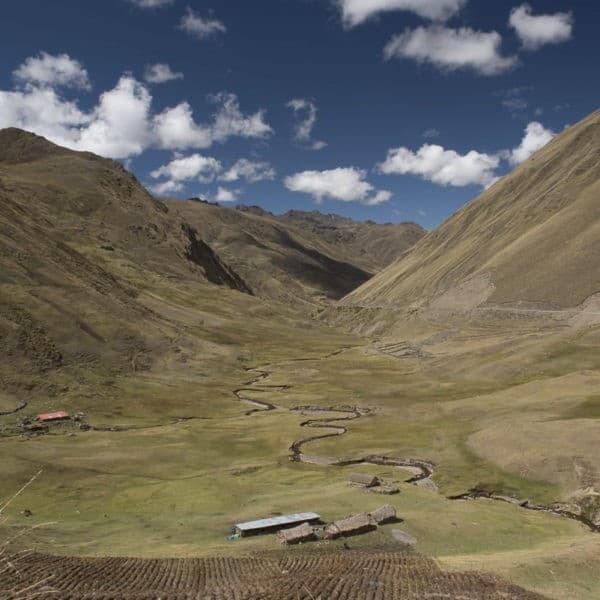 Manu consists of the area surrounding the Manu Biosphere Reserve and extends eastward through the Manu Lowlands in Peru. The list of flora and fauna includes 1000 species of birds, more than 200 species of mammals, 13 species of monkey, a great variety of butterflies and 15,000 species of flowering plants! A visit to Manu would certainly be an unforgettable jungle tour. This natural paradise in the Peru jungle has been officially recognized by UNESCO as a World Heritage Site. In 1977, they designated Manu as a World Biosphere Reserve because it contains the best existing example of biodiversity in protected areas of rain forest, as well as endemic areas of cloud forest. You should allow a minimum of 4 to 5 days – and normally more – to truly appreciate Manu. Manu is considered difficult and expensive to access as there are no longer flights into the small airport in Boca Manu and so you must travel overland or fly into Puerto Maldonado’s airport and travel 8 hours by boat. There are fees to enter the park, but if you are on a tight budget, you can also visit the cultural zone in about 4 days. > Want to go? Read about our Virgen del Carmen tour! 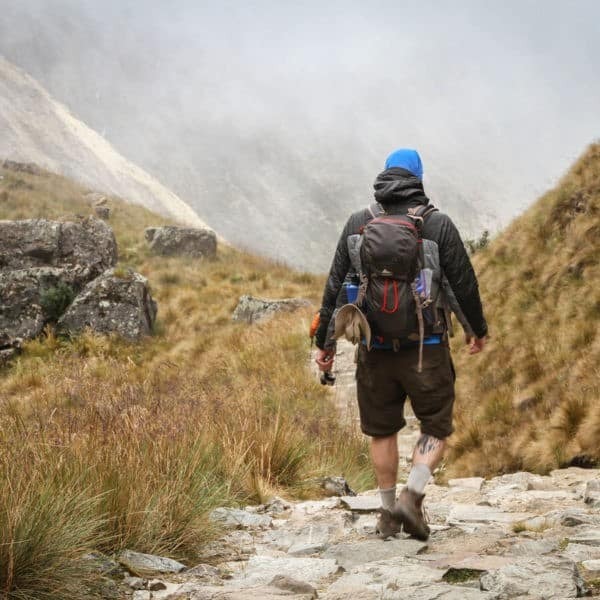 Located in the Madre de Dios region and a short half-hour flight from Cusco, Puerto Maldonado offers you a jam-packed jungle tour experience in a short amount of time. 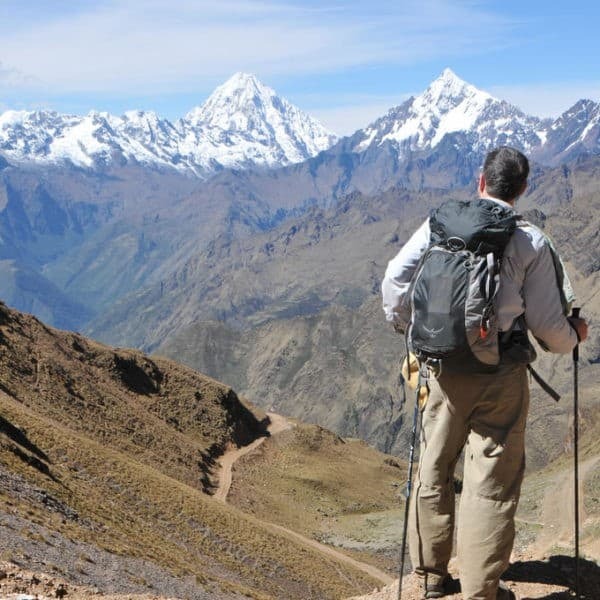 The most popular are 3D/2N trips departing from Cusco, however, if you have more time, you can also go further afield. Budget travelers with time on their hands can also reach Puerto Maldonado by bus, an approximately 8-10 hour journey, usually done overnight. There are a number of areas that you can visit from Puerto Maldonado: Heath River, Madre de Dios River, or Tambopata River. The most popular area is the Tambopata-Candamo Reserve. In this amazing biological reserve, three different ecosystems converge in the Peru jungle: the Amazonian plain, the eastern slopes of the Andes and the Pampas ecosystem. This environmental diversity has allowed at least 11 different types of forests to co-exist leading to an incredible biodiversity. One of the highlights of the reserve is the Colpa de Guacamayos which is one of the largest natural clay licks in Peru. These copper-colored cliffs attract thousands of macaws and parrots each day who come to feed on the mineral salts contained in this area. Quite a sight to see in the Peru jungle! Iquitos, the largest city along the Amazon River in the Peru jungle, is the northern gateway to the Peruvian Amazon basin. It is a romantic, quaint city steeped in unique culture and the fascinating history of the rubber boom. The city itself warrants a day or two’s visit before delving into the deep Amazon. Iquitos can only be accessed by air or water, following the rivers. Fly from Lima to Iquitos, or, if you have plenty of time and a big sense of adventure, spend a week or more traveling overland by local boat – an unforgettable experience! From Iquitos, travel deep into the Peru jungle to see wildlife such as caiman, monkeys and macaws. Some animals such as pink dolphins are found only in some of the more remote tributaries of the upper Amazon. Unique to this area are Iquitos’ river cruises. Spot loads of animals, cast your eyes on virgin jungle, or simply relax, enjoy a good book and watch the world go by. You may also wine and dine in style or take an afternoon siesta in your air-conditioned private cabin. Some jungle tour cruises also include day walks into the jungle and visits to local villages. There are many options for jungle tours and to stay in lodges around Iquitos. Some lodges have internet access, air-conditioning and swimming pools, with the poshest being found closer to the city. Further away from Iquitos, the accommodations are more rustic but the opportunity for genuine jungle experiences is much higher. The Amazon Rainforest doesn’t stop at the Peruvian border, so why should you? Extend your stay and travel to neighboring Ecuador or Bolivia for an even more complete jungle tour experience. Contact us for more details or to create your custom itinerary.